Learn how to do Pilates from Core Pilates NYC instructors in these Howcast workout videos. Established in 2002, Core Pilates NYC is a full-service Pilates studio located in the Union Square neighborhood of New York City with a CPNYC Annex studio in Venice, CA. 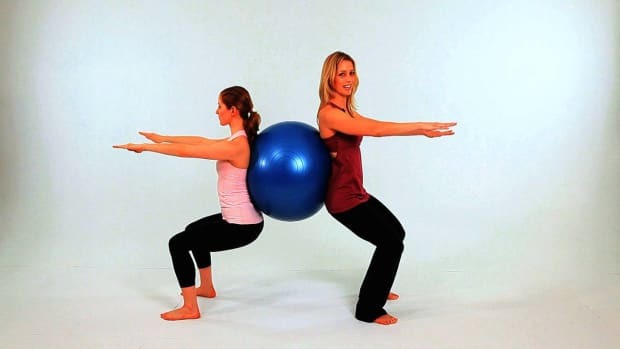 Our Pilates instructors have a reputation for being the best in the biz and deliver customized training in group Pilates classes including Pilates Mat, Tower, Pilates Reformer classes, Prenatal Pilates and Mommy-and-Me classes. Pilates private, semi-private, and duet sessions are classically designed to include the Pilates Reformer, Chair, Cadillac, Barrels, and other small equipment for all levels. Our world-renowned Pilates certification and Teacher Training courses are available in New York City, Chicago, Los Angeles, Hong Kong, and Italy with more worldwide locations coming soon.